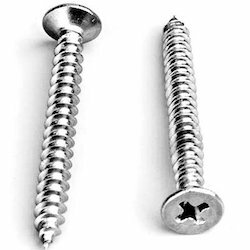 Providing you the best range of self tapping screw, self drilling screws, shoulder screw, self drilling screw, self tapping flange screws and roofing screw with effective & timely delivery. 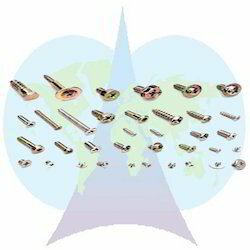 Our vast market understanding and industry experience enable us manufacture, export and supply an extensive range of Self Tapping Screws. 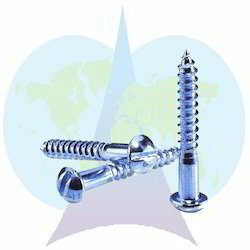 Our skilled professionals manufacture these screws with the aid of pioneering techniques and premium quality brass. 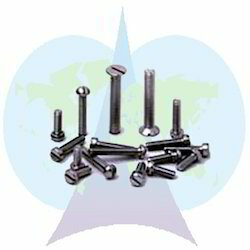 The offered screws are widely preferable for fastening various objects in mechanical, electrical, automobile industries, etc. 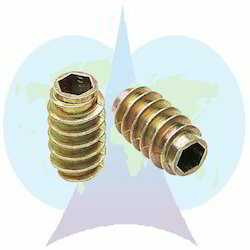 Additionally, these screws can be easily availed from us in bulk at market prices within promised time frame. 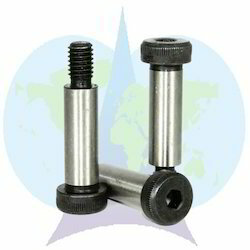 The price range vary from Rs 5 to Rs 1000 per packet. 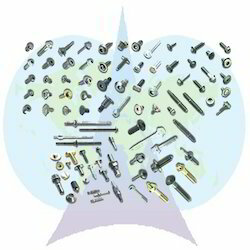 Prices depends upon Size, Material, Grade and Quantity . 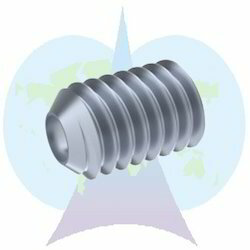 With small experience of 3 years in allied domain, we are engrossed in offering a qualitative range of Self Drilling Screws. 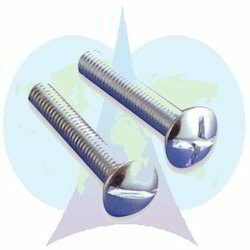 Extensively used in industrial applications for fittings and joining objects, these screws are highly acclaimed among the clients. 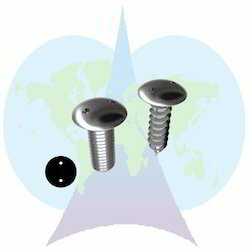 The provided screws are precisely manufactured using the best quality raw materials with the help of sophisticated techniques by our adroit professionals. 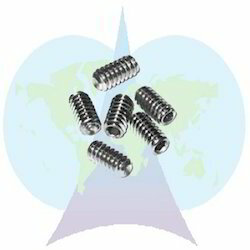 Further, our patrons can avail these screws at pocket friendly prices from us. 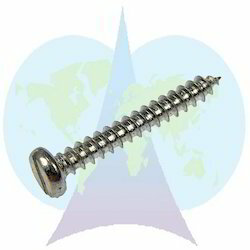 We are one of the leading manufacturers, wholesalers & exporters of Shoulder Screw. 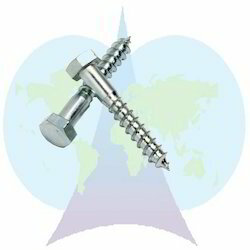 We are one of the leading manufacturers, wholesalers & exporters of Self Drilling Screw. 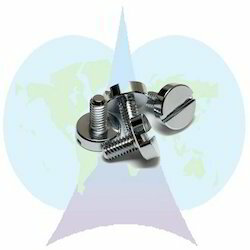 We are one of the leading manufacturers, wholesalers & exporters of Self Tapping Flange Screws. 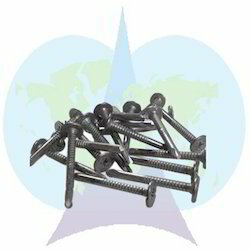 We are one of the leading manufacturers, wholesalers & exporters of Roofing Screw. 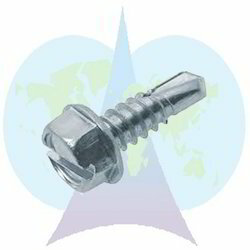 We are one of the leading manufacturers, wholesalers & exporters of Raised Head Self Tapping Screw. 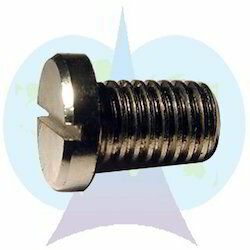 We are one of the leading manufacturers, wholesalers & exporters of Phillips Pan Head Screw. 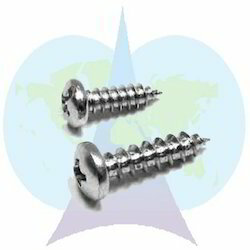 We are one of the leading manufacturers, wholesalers & exporters of Pan Head Self Tapping Screw. 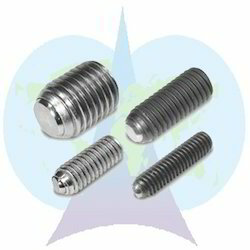 We are one of the leading manufacturers, wholesalers & exporters of Knurling Screw. 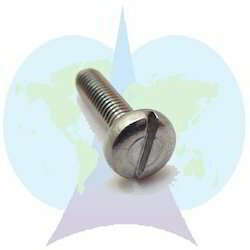 We are one of the leading manufacturers, wholesalers & exporters of Metric Screw. 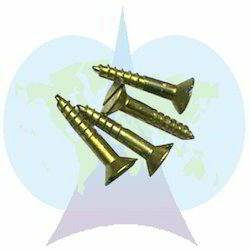 We are one of the leading manufacturers, wholesalers & exporters of Hex Head Self Drilling Screw. 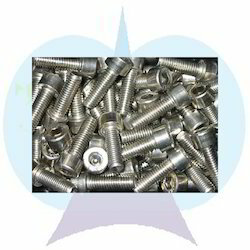 We are one of the leading manufacturers, wholesalers & exporters of Insert Screw. 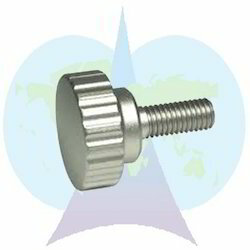 We are one of the leading manufacturers, wholesalers & exporters of Grub Screw. 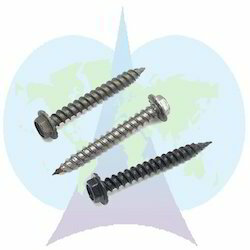 We are one of the leading manufacturers, wholesalers & exporters of CSK Slotted Self Tapping Screw. 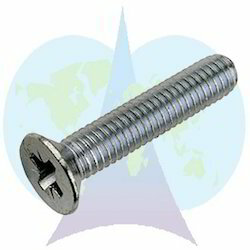 We are one of the leading manufacturers, wholesalers & exporters of Deck Screw. 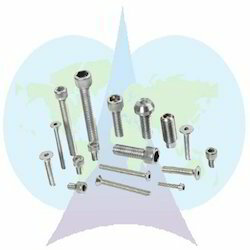 We are one of the leading manufacturers, wholesalers & exporters of CSK Combination Screw. 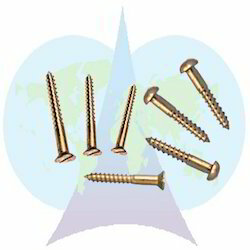 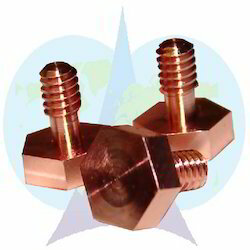 We are one of the leading manufacturers, wholesalers & exporters of Copper Screw. 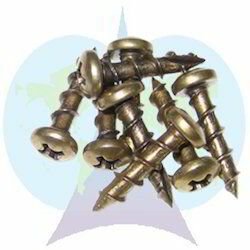 We are one of the leading manufacturers, wholesalers & exporters of Antique Brass Screws. 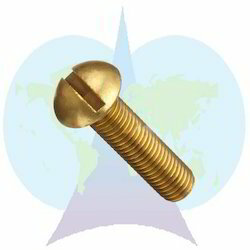 Our firm is a recognized name in this domain, involved in offering an extensive collection of Brass Round Head Screw. 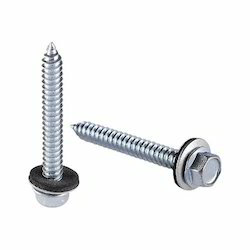 Having compact design and robust construction, the offered screw is extensively used in several machines and equipment for fastening purpose. 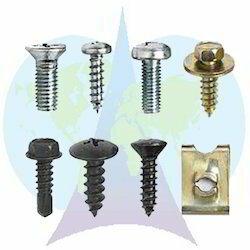 Available in multitude shapes and sizes, this screw is manufactured using quality approved brass and cutting-edge techniques by our adept professionals. 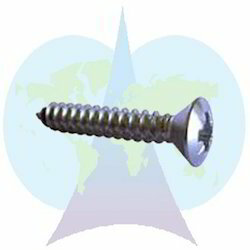 Also, the provided screw can be easily availed from us at marginal rates. 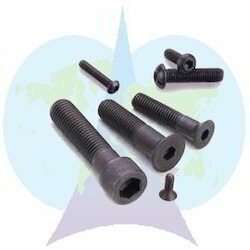 Keeping the track of market development, we are able to provide a broad spectrum of Self Tapping Screw that is widely used in industrial applications. 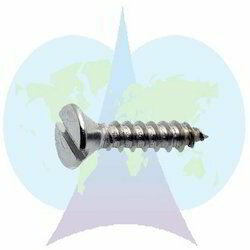 This screw is precisely manufactured with the help of advanced techniques by utilizing quality assured raw materials under the surveillance of our diligent professionals. 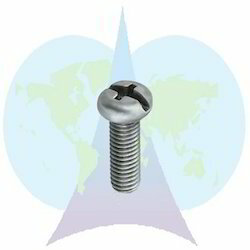 Due to its rugged design and resistance to adverse conditions, the provided screw is also tested on several quality parameters. 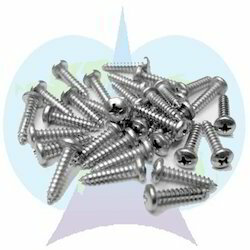 Moreover, this screw can be easily purchased from us at reasonable rates. 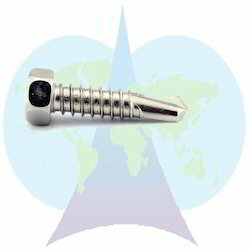 Grade: 4.8, 8.8, 10.9, 12.9. 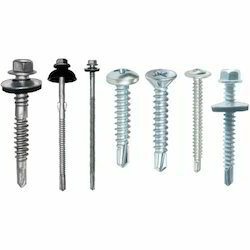 Looking for Industrial Screws ?